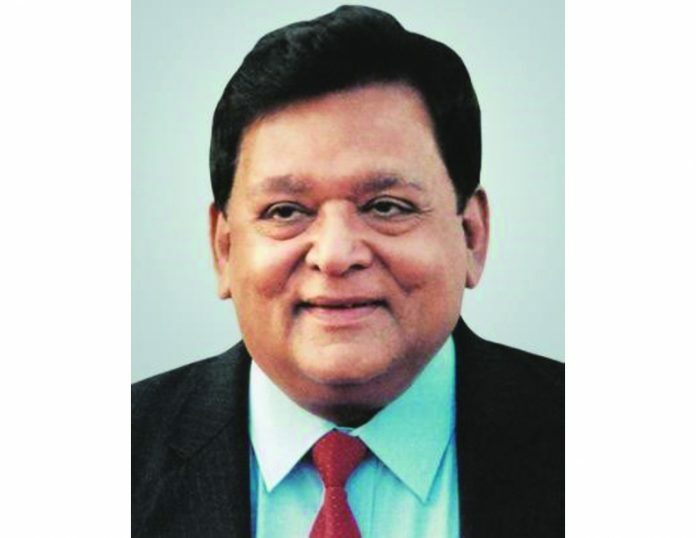 Industry veteran A.M. Naik of L&T group has been awarded the second highest civilian honour Padma Vibhushan on the 70th Republic Day. Industry veteran A.M. Naik of L&T group has been awarded the second highest civilian honour Padma Vibhushan on the 70th Republic Day. He thus becomes one of the very few professionals from the field of industry to win this award. “This honour is a deserving acknowledgement of Naik’s extraordinary record in serving industry while simultaneously fulfilling the twin objectives of building the nation and creating value for all stakeholders. In our company’s long history, he is the first L&T-ite to climb this pinnacle. He has been awarded the Padma Bhushan in 2009,” a statement issued by the company said.